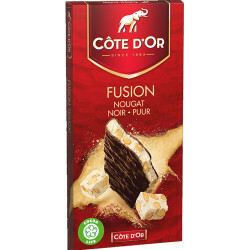 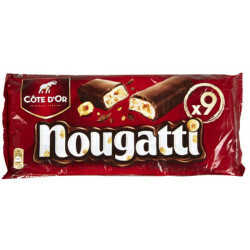 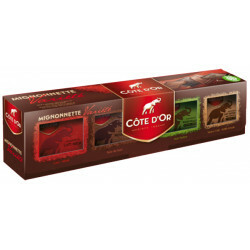 Cote d'Or FUSION Nougat 130g - delivery worldwide - discount following quantities purchased. 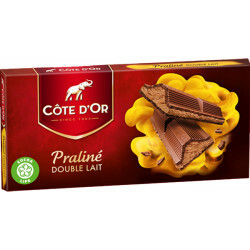 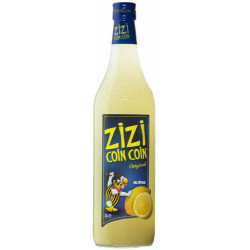 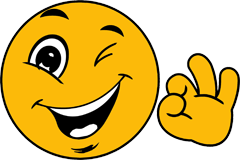 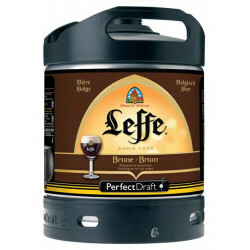 Igor V. from ADDISON bought this product recently. The gourmet alliance of the intense chocolate Noir Côte d'Or and a filling with tender nougat and crunchy almonds. 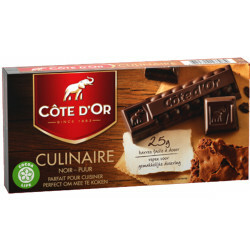 Fine dark chocolate bar (35%) with a soft nougat filling (65%). 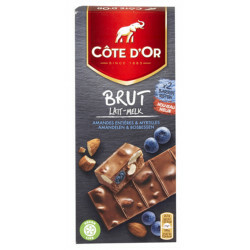 Ingredients: Sugar, almonds (24%), glucose syrup, cocoa paste, honey (3.5%), palm oil, cocoa butter, whole milk powder, lactose Invert sugar, whey proteins (MILK), emulsifiers (SOJA lecithin, sunflower lecithin), salt, flavorings. 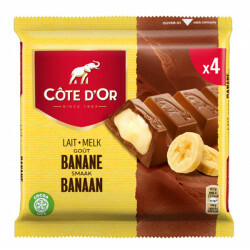 MAY CONTAIN WHEAT, EGG, PEANUT, OTHER SHELL FRUIT.